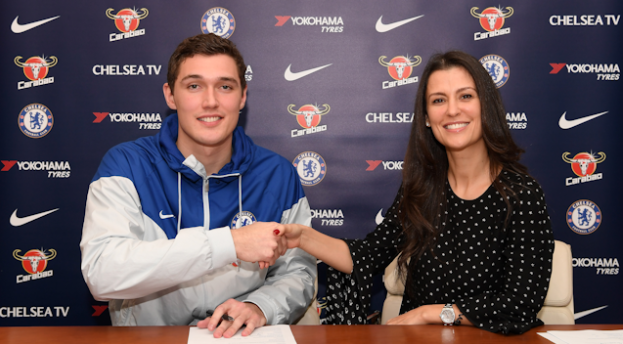 Andreas Christensen has signed a new four-and-a-half year deal with Chelsea. Andreas Christensen has establish himself at the heart of Chelsea defense this season, displacing David Luiz in the process. The Denmark international spent the last two seasons on loan with Borussia Monchengladbach. The young defender express his feeling after signing the contract. Christensen said: "It feels really good to sign a new contract and I'm just happy to be committed to Chelsea for the future." "I've played lot of games, I'm enjoying it at the club and everything is working well."